While the air freight growth in May is down from the year-on-year growth of 13% witnessed in March, the improvement is 300+ percent higher than 3.5%, which was the average growth rate of the previous 5 years. Furthermore, a growth was also measured in global air freight capacity. 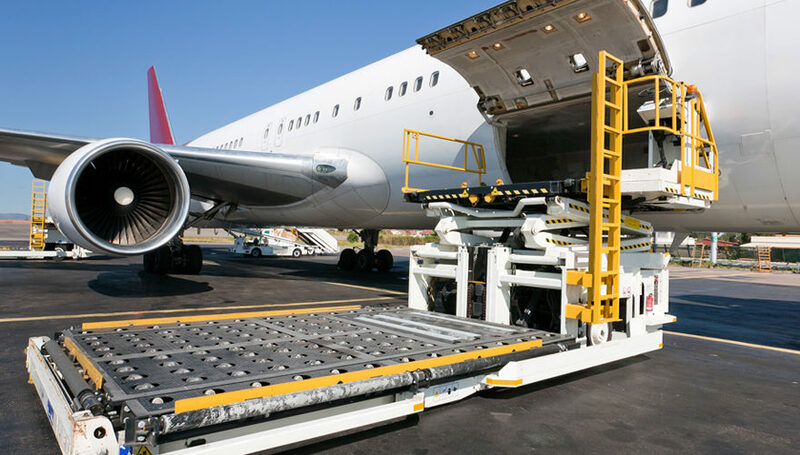 Measured in terms of Available Freight Tonne Kilometers (AFTK), it grew by 5.2% in May and boosted the global air freight industry’s load capacity. While the industry confidence indicators remain upbeat, the year-on-year FTK is speculated to grow constantly over the coming quarter. Some signs, however, suggest that the peak growth for air cargo has already passed. This is indeed a possibility since the inventory to sales ratio stopped declining by the end of 2016. During the fiscal year, most companies across the globe restock themselves, leading to a boost in the demand for air cargo. Surprisingly, the demand for goods eased in April; however, the demand for air freight still grew more than anything in the previous 6 years. Also, owing to the improvements in the global trade, the growth in air freight remained consistent. Regardless of the signs indicating towards the demand decline, the global demand is expected to show a robust growth rate of 8%, supported mainly by e-commerce and pharmaceuticals. Asia-Pacific: FTK increased by 8.4% and AFTK showed an increase by 3.7%, as compared to the data recorded during the same period, in 2016. Europe: Air freight in Europe witnessed an increase of 12.9% and 6.9% in FTK and AFTK respectively. This was slightly below the growth in March but well above the average growth rate recorded over the last 5 years. North America: In the month of April, air freight volume increased at a rate of more than 7%, while the freight capacity increased by 2.1%. Africa: Reporting the largest increase in air freight demand, freight volume in Africa grew by 26%. The freight capacity, over the same period, grew by 17.7%. This is mainly accredited to the trade ties with Asia. Latin America: Being the only exception in this list, this region reported a contraction in the cargo demand of 1.9%; freight capacity also decreased by 0.2%. This is a 7 year low for the region and the demand is 18% lower than that recorded in March 2014, the highest in the previous 5 years. For more of such updates on the global trade and logistics, and for any further information on air freight from China, and air freight from Europe, please contact Top Notch Logistics, a cargo, shipping and custom clearance agent in Delhi.